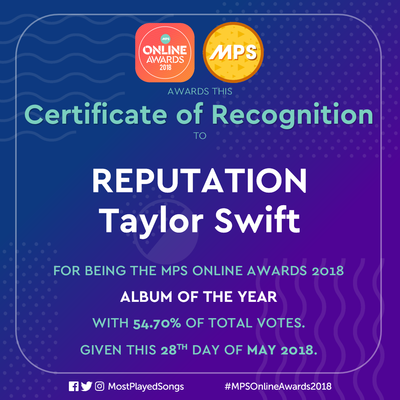 Here's the complete list of MPS Online Awards 2018 winners! 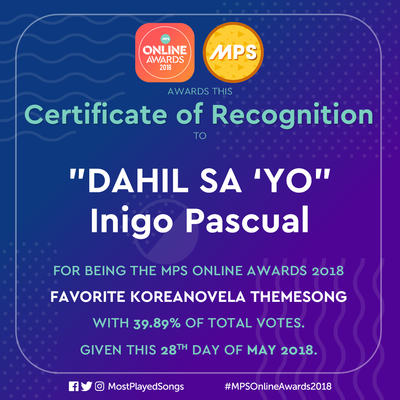 Congratulations to all the awardees! 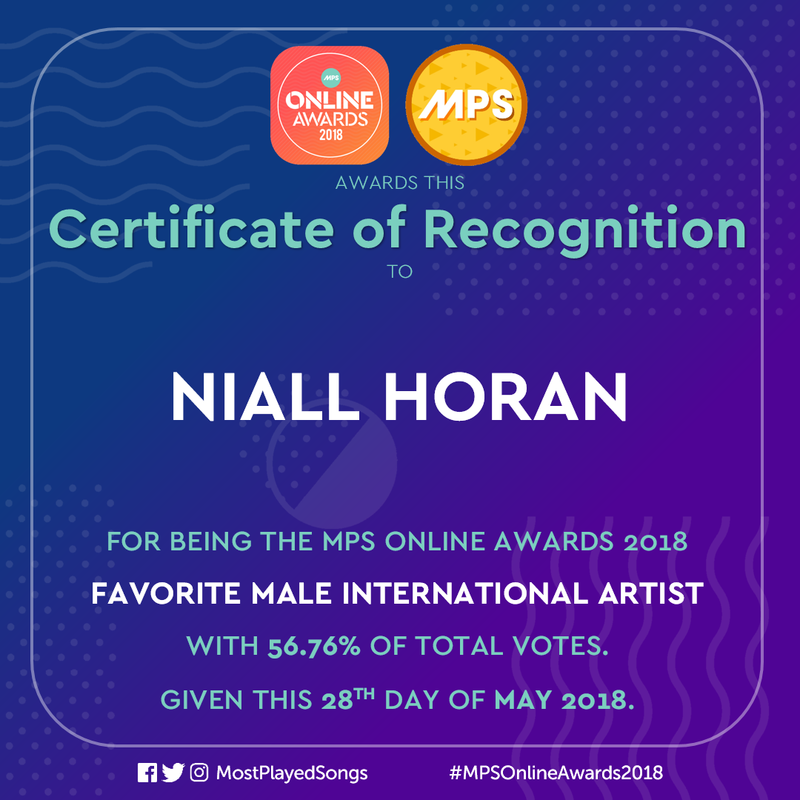 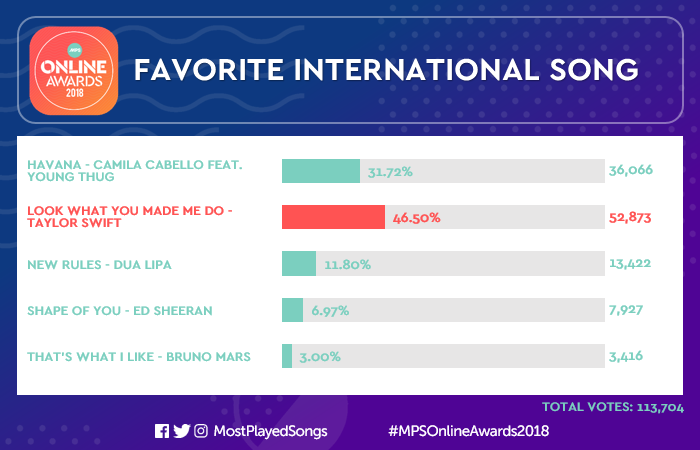 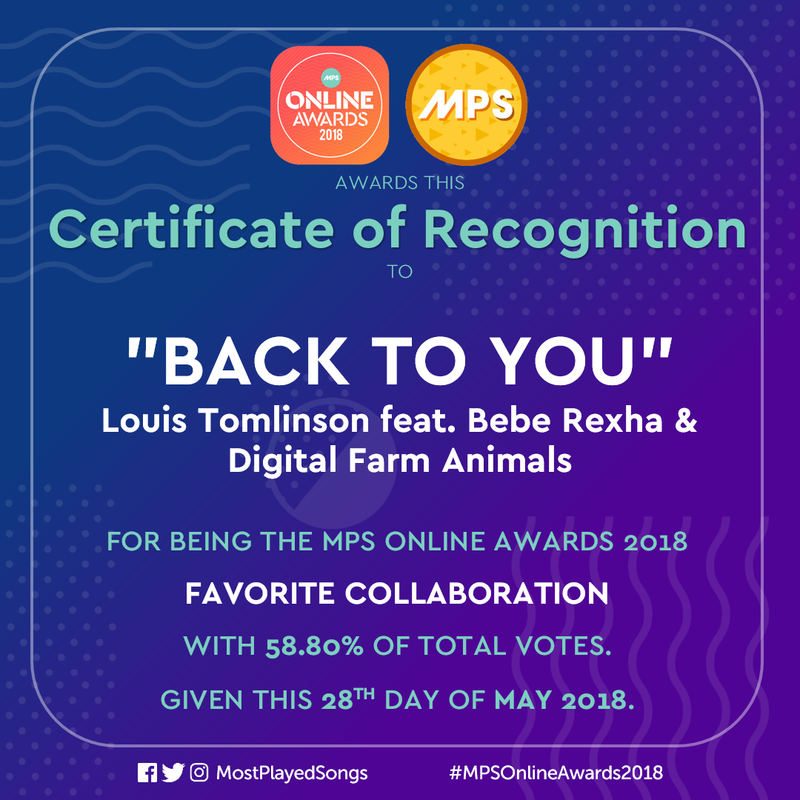 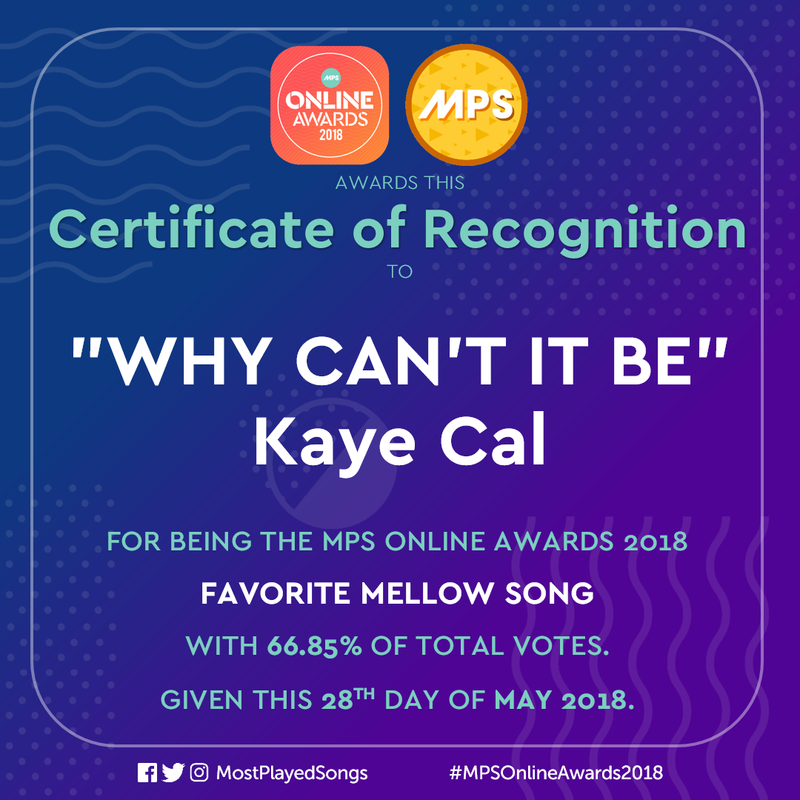 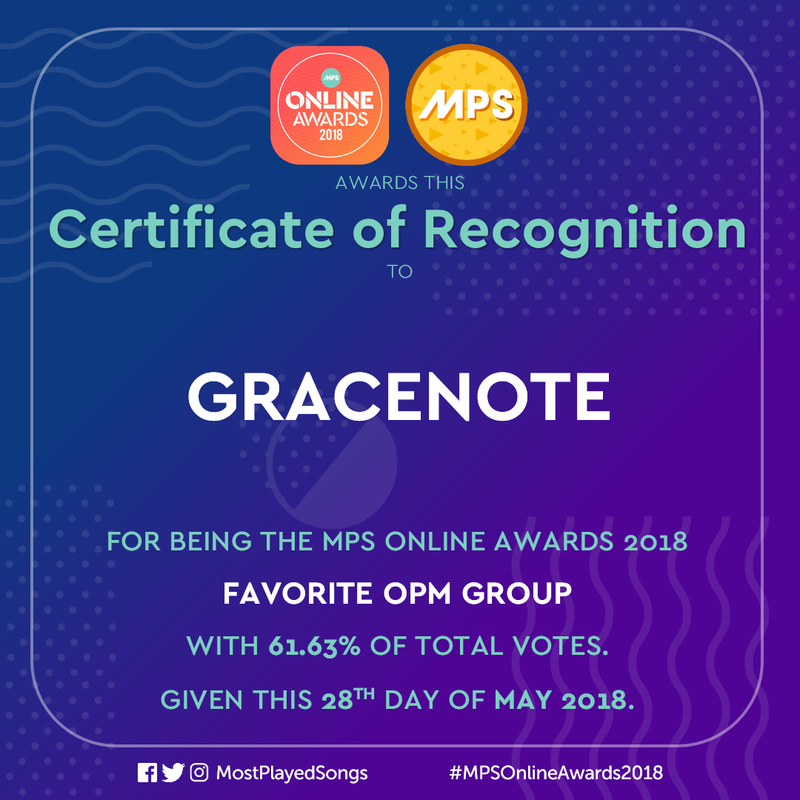 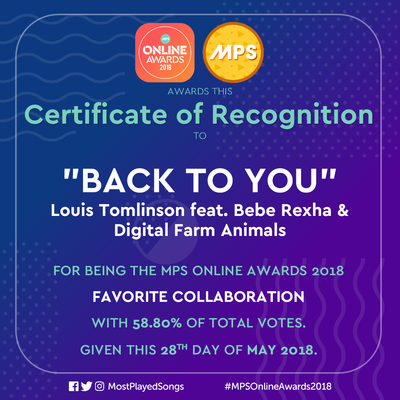 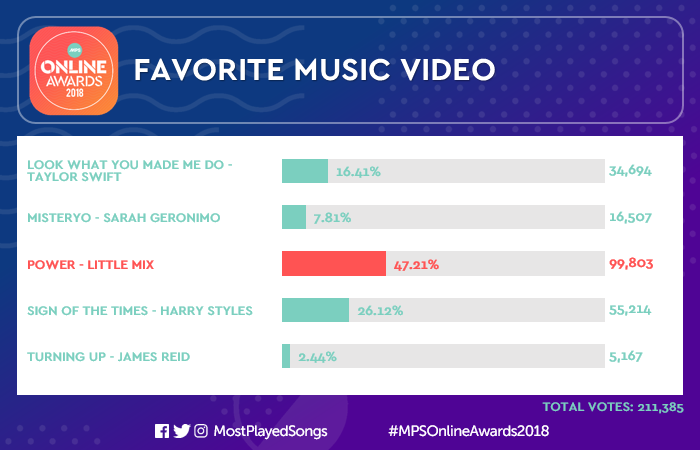 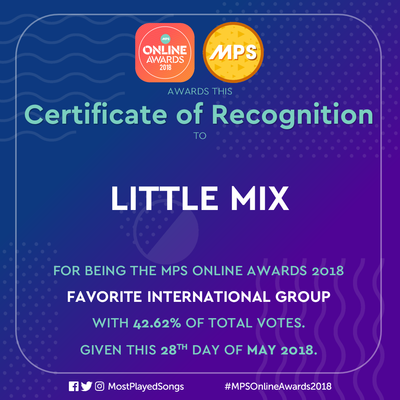 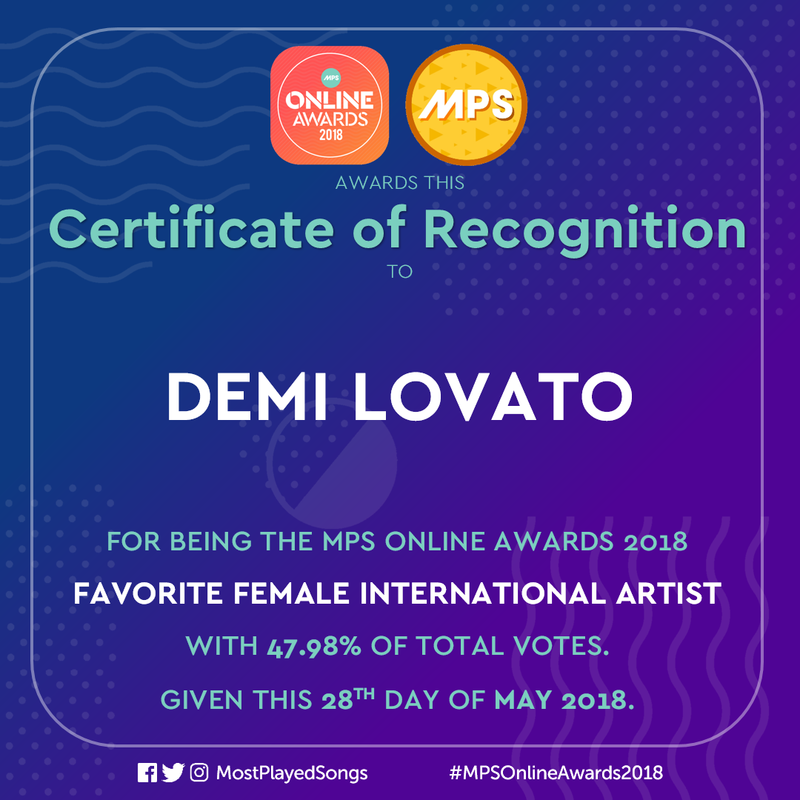 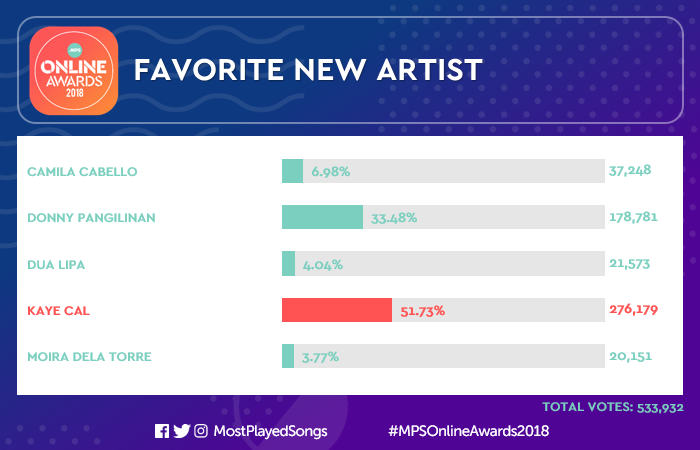 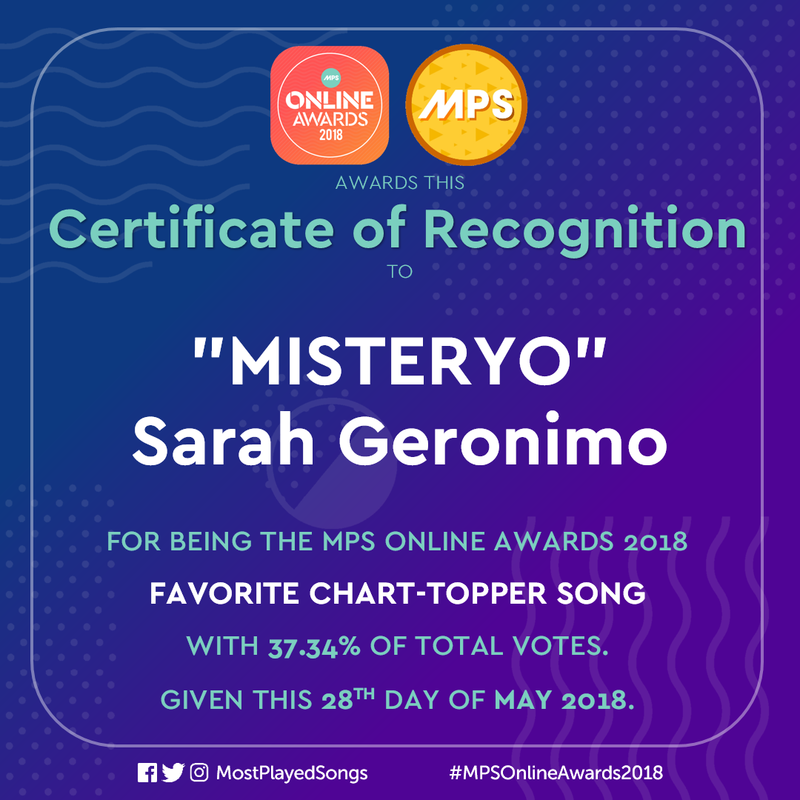 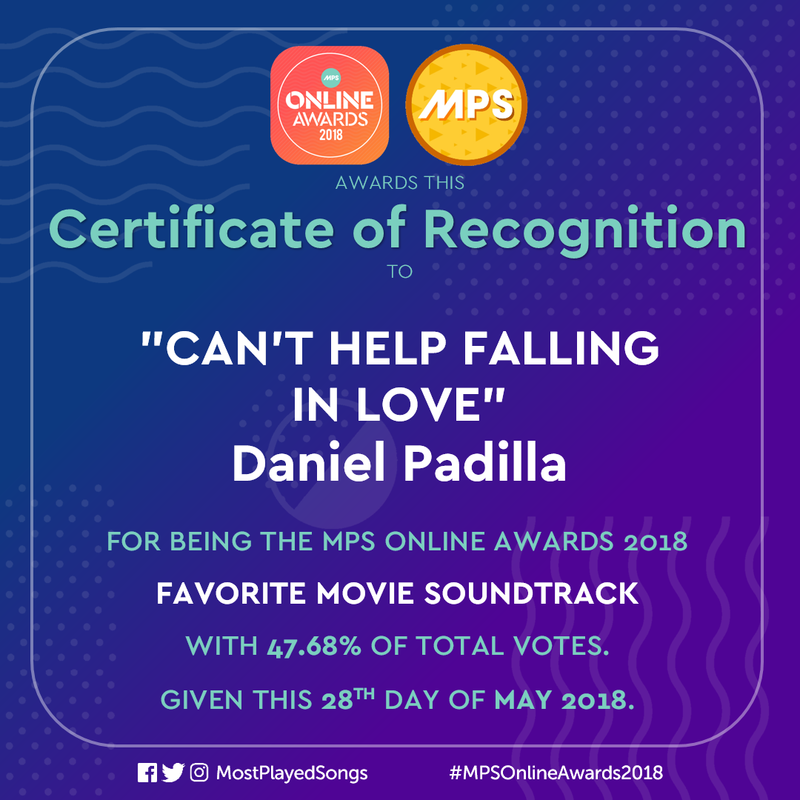 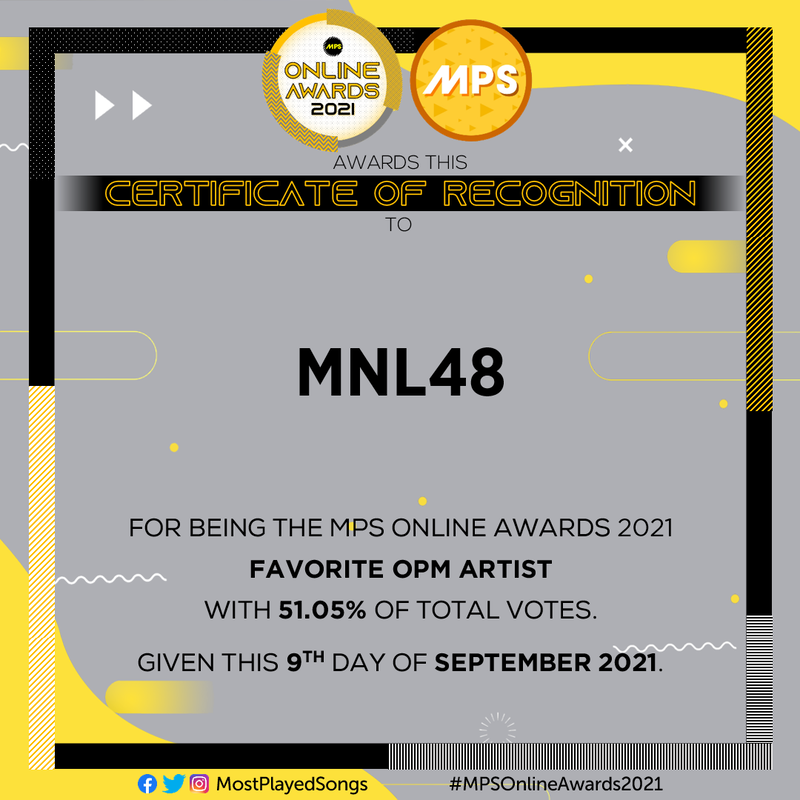 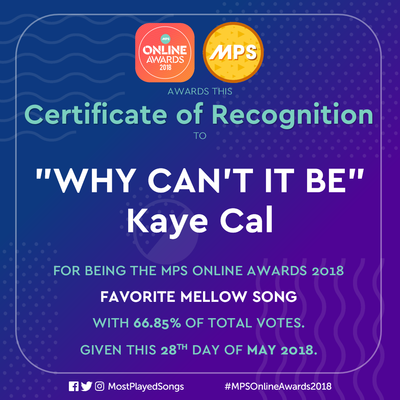 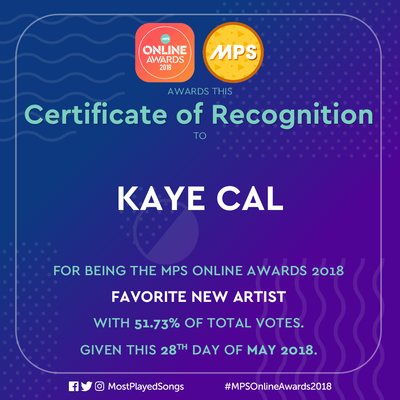 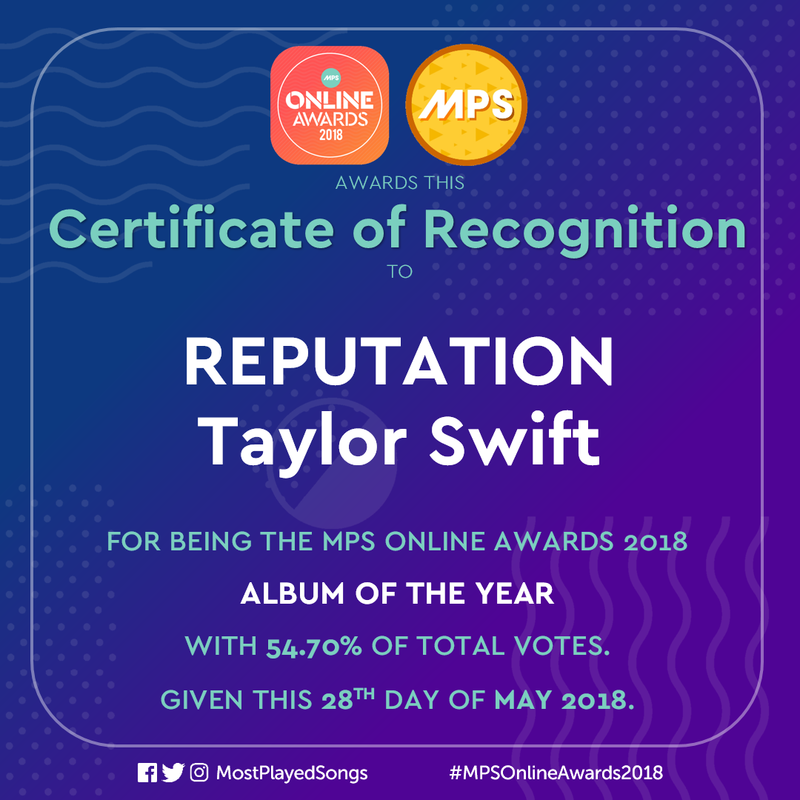 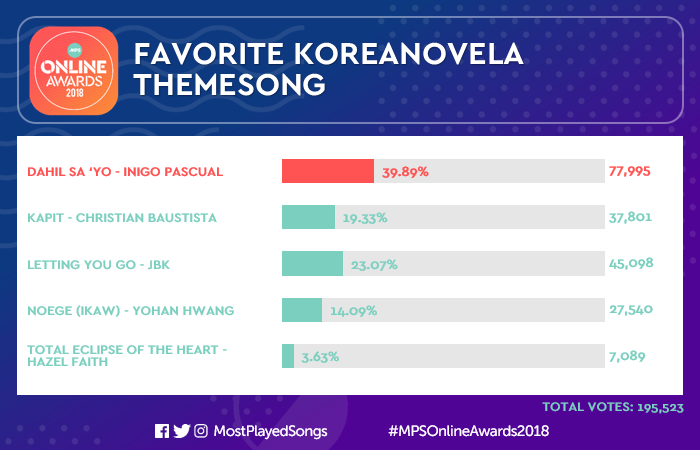 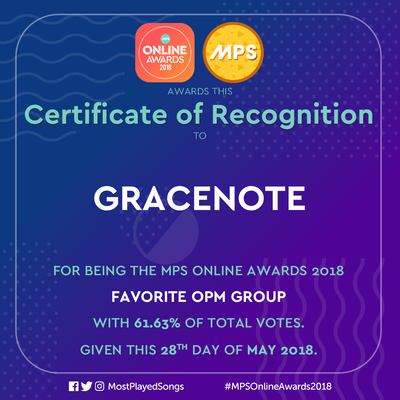 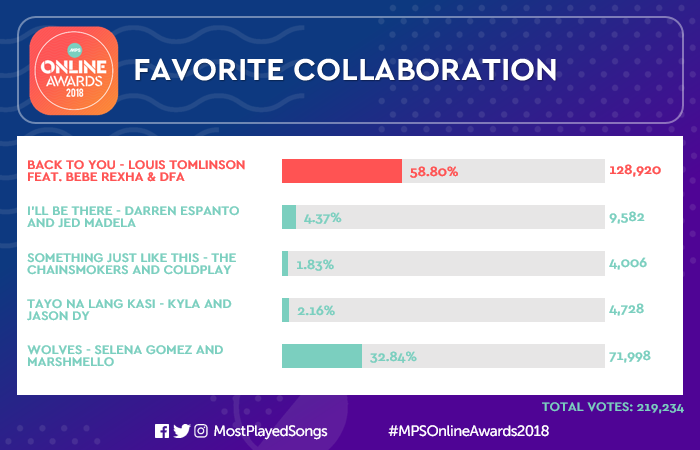 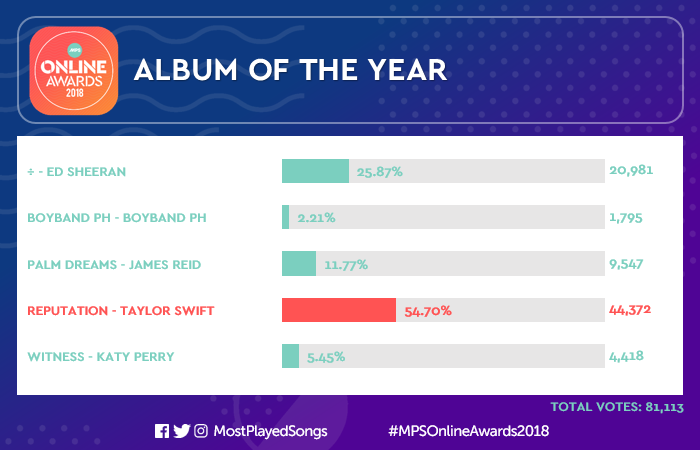 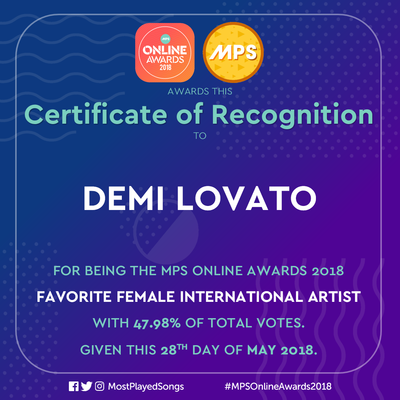 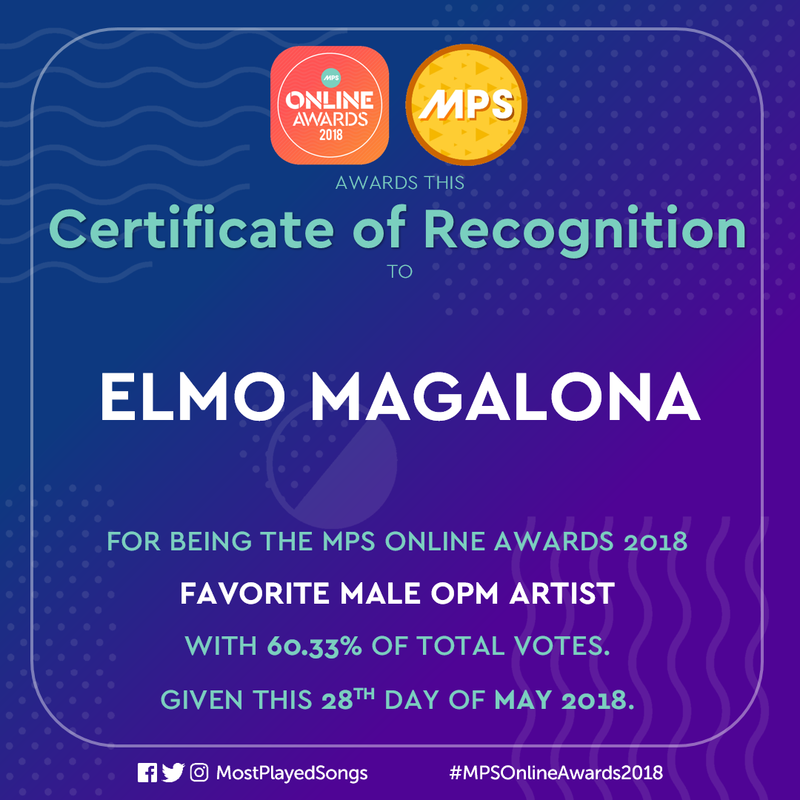 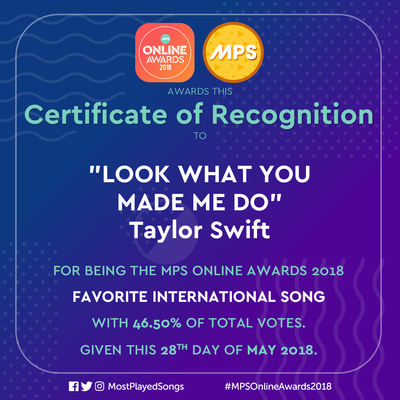 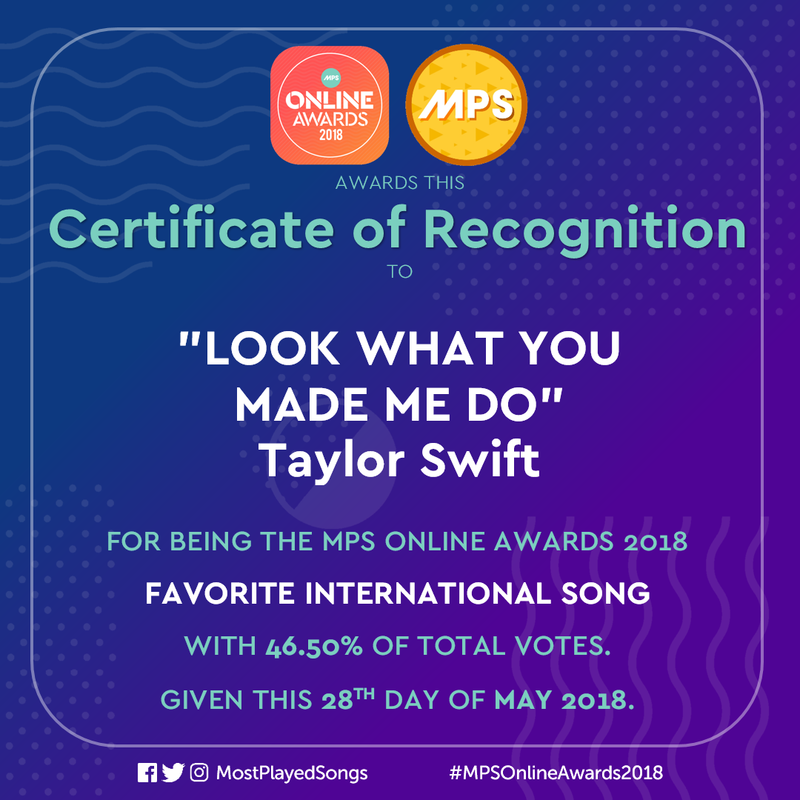 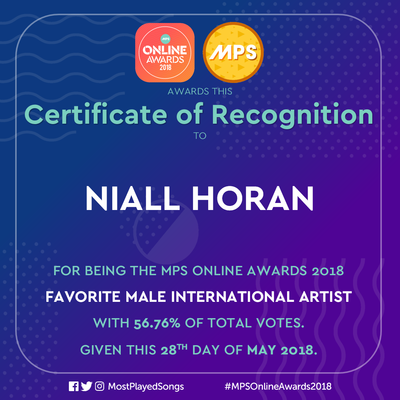 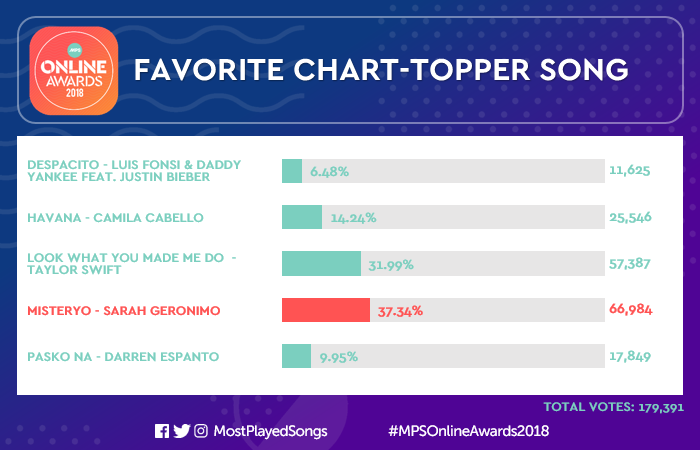 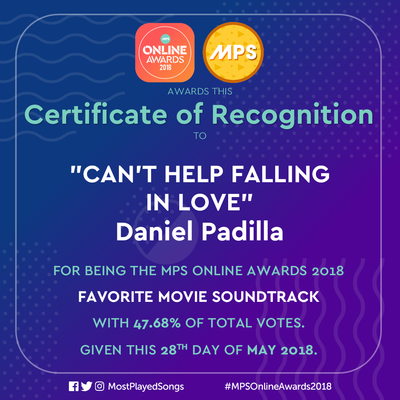 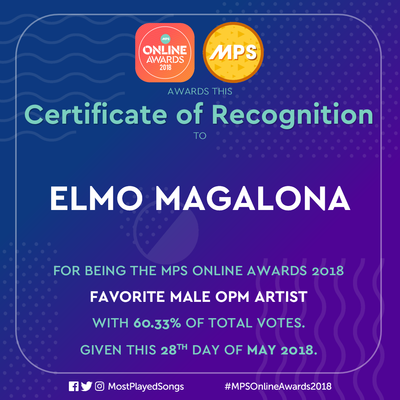 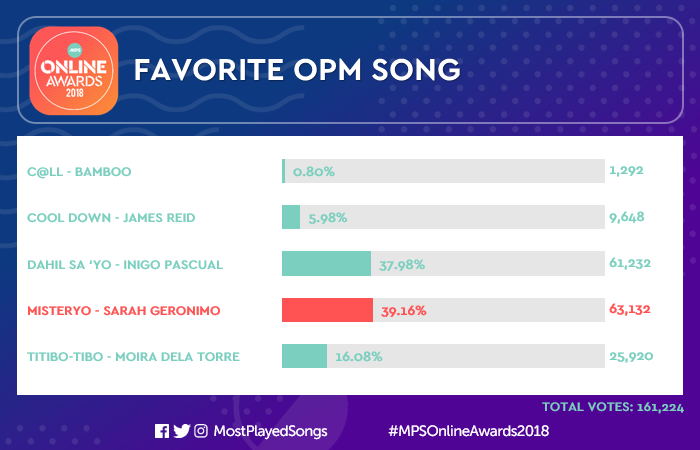 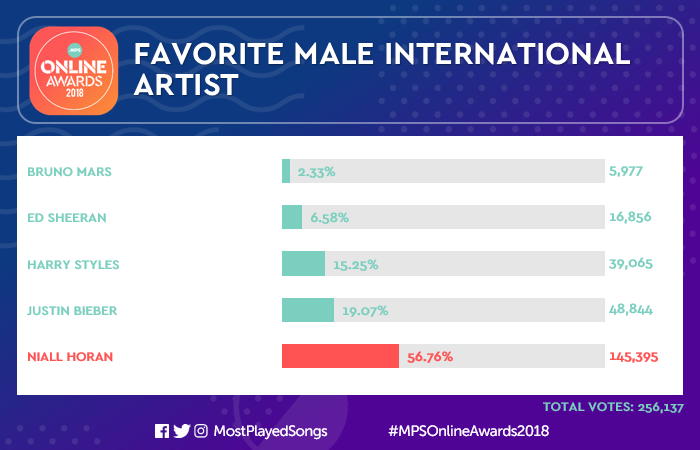 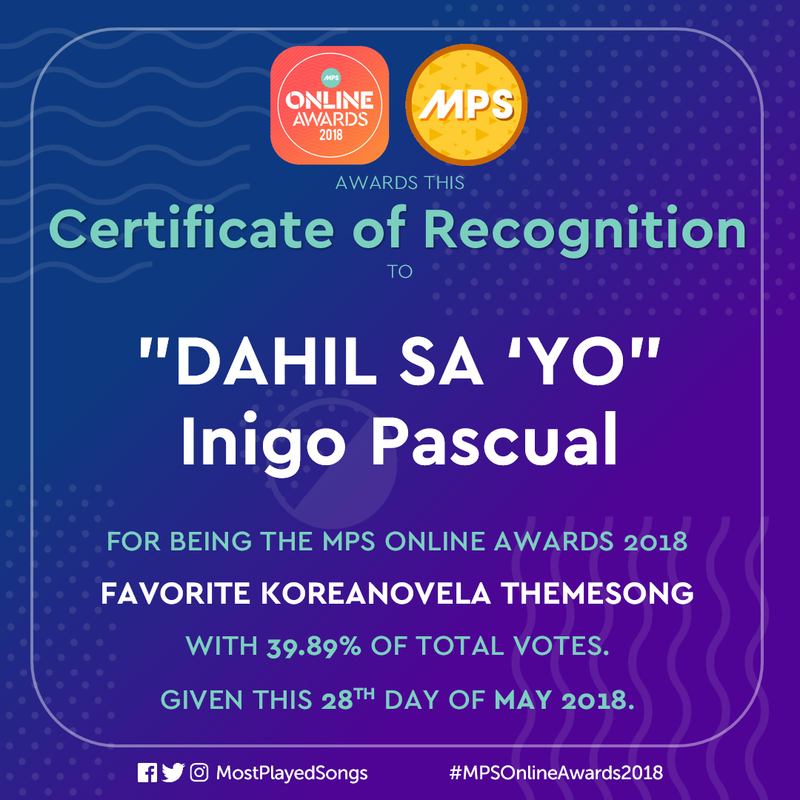 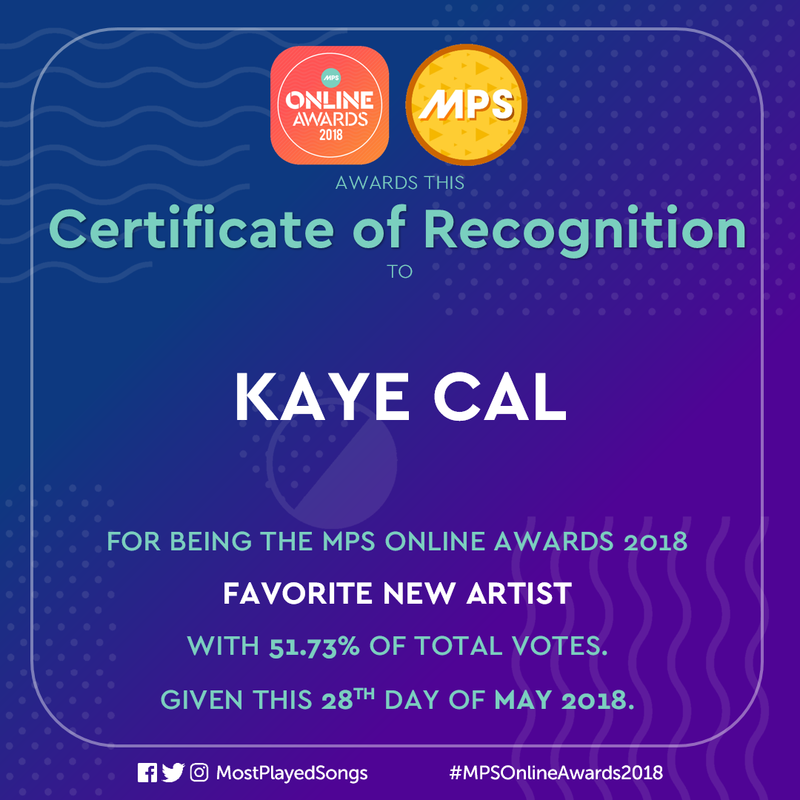 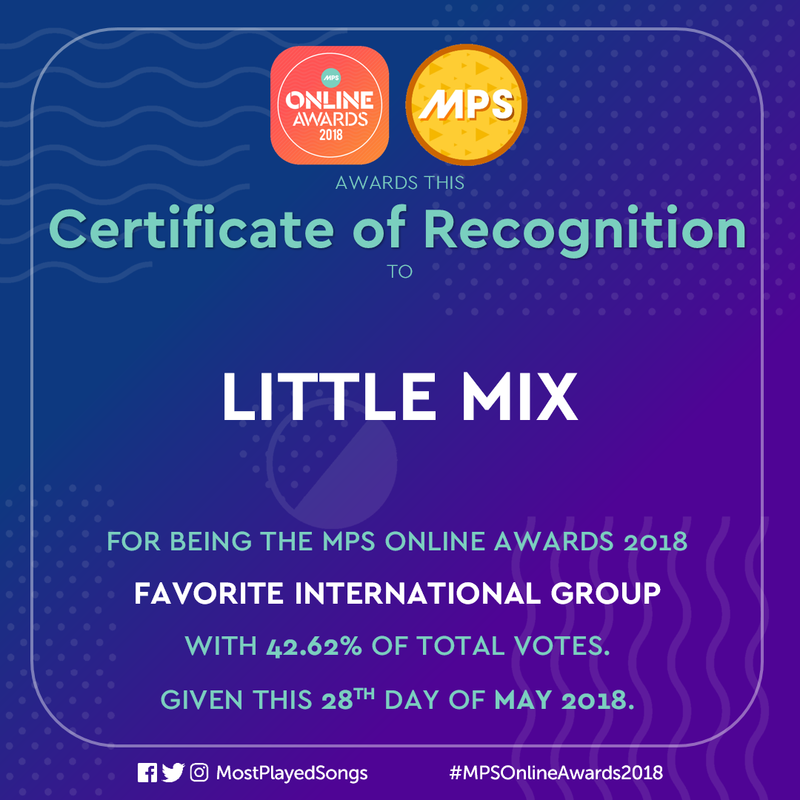 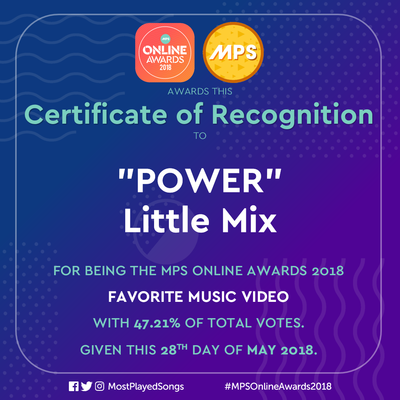 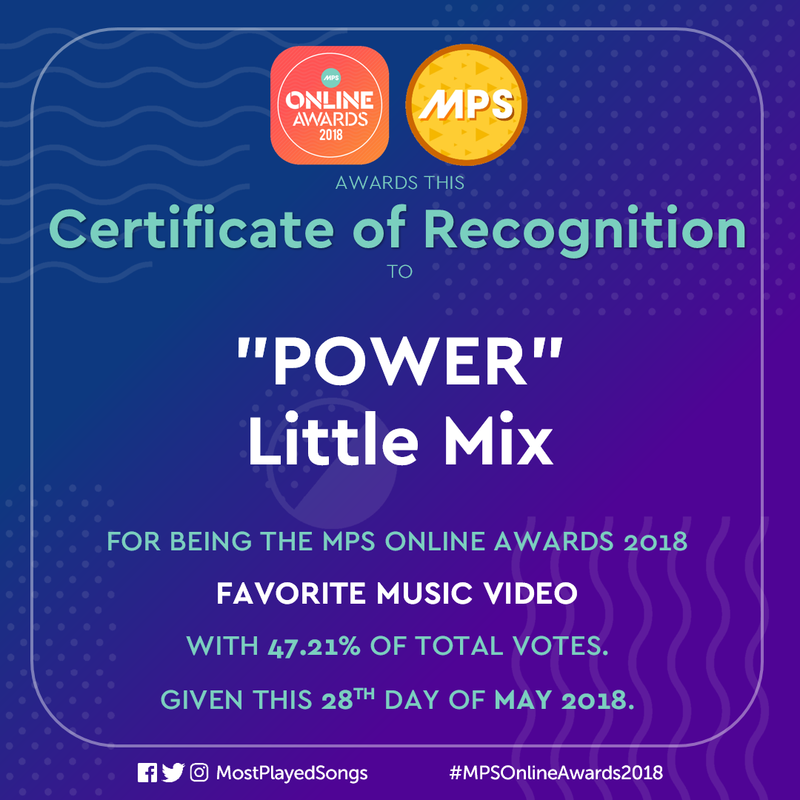 THANK YOU FOR MAKING MPS ONLINE AWARDS 2018 A SUCCESS! 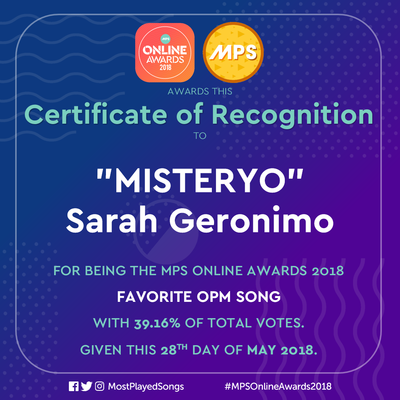 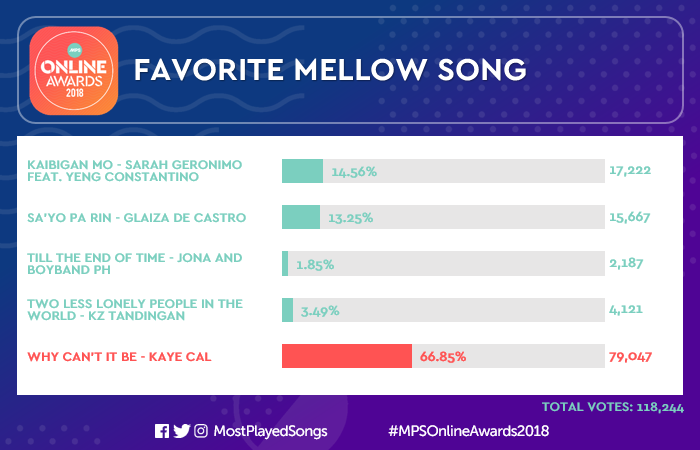 For more details about the #MPSOnlineAwards2018 winners, CLICK HERE!